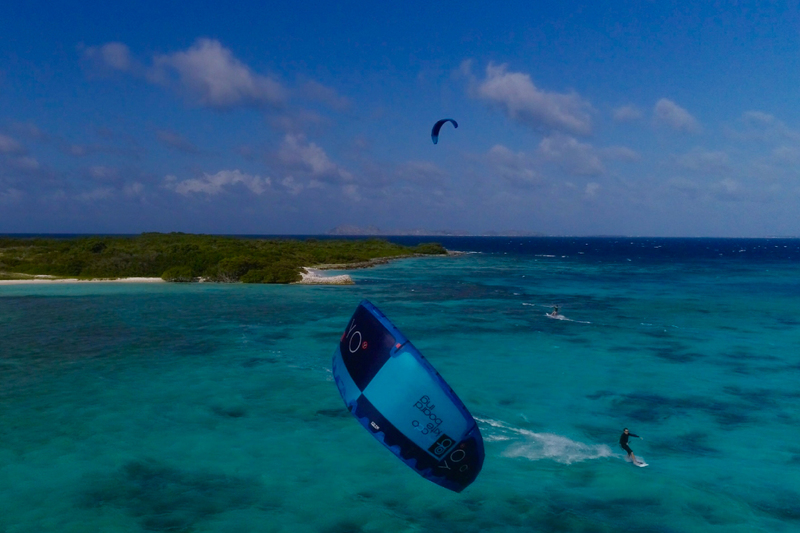 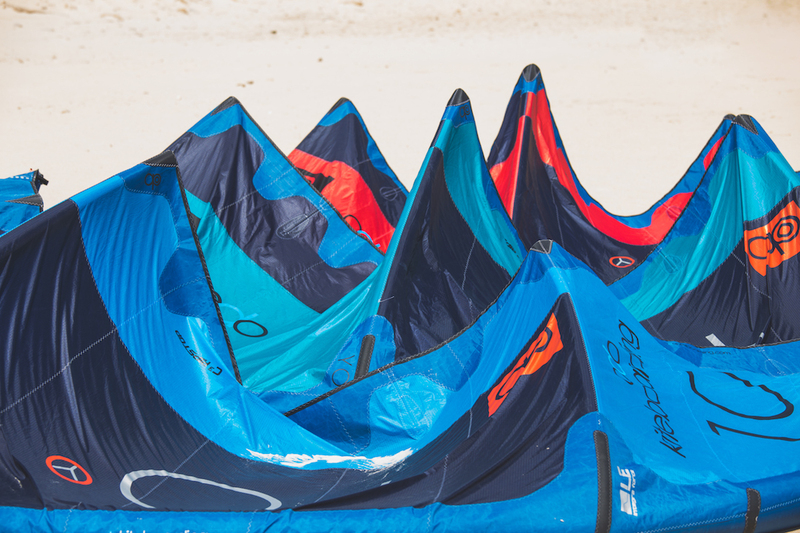 Great stability, uncompromised upwind and drifting characteristics paired with an excellent depower system make YO kites your election choice when it’s time to ride waves. 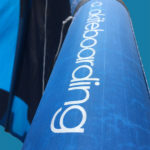 The intuitive bar feeling and predictable flying position will be your best allies both you’re a skilled rider both you’re still taking your first kite lesson. 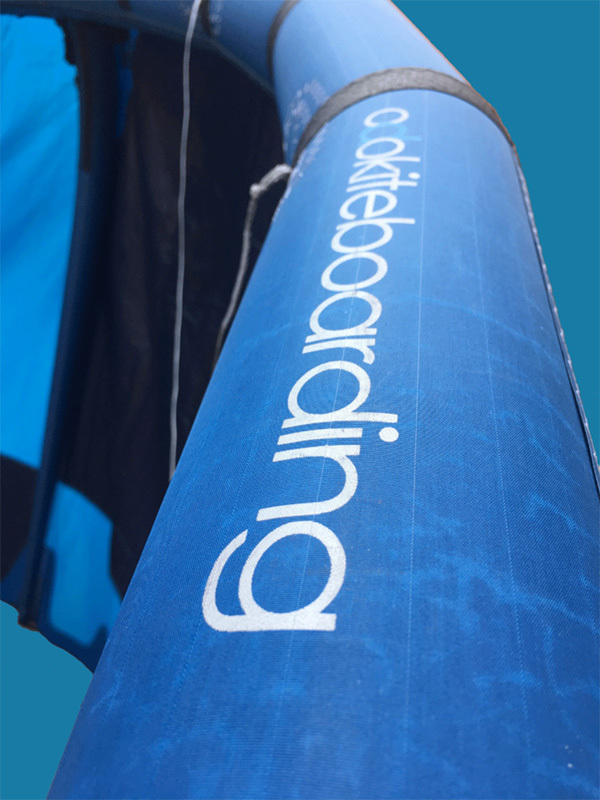 Thanks to the leading edge special design YO kites guarantee a quick time to relaunch. 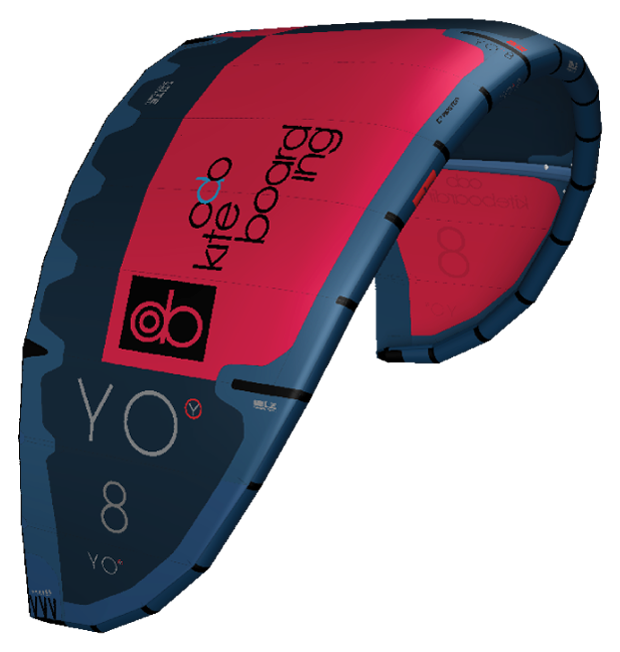 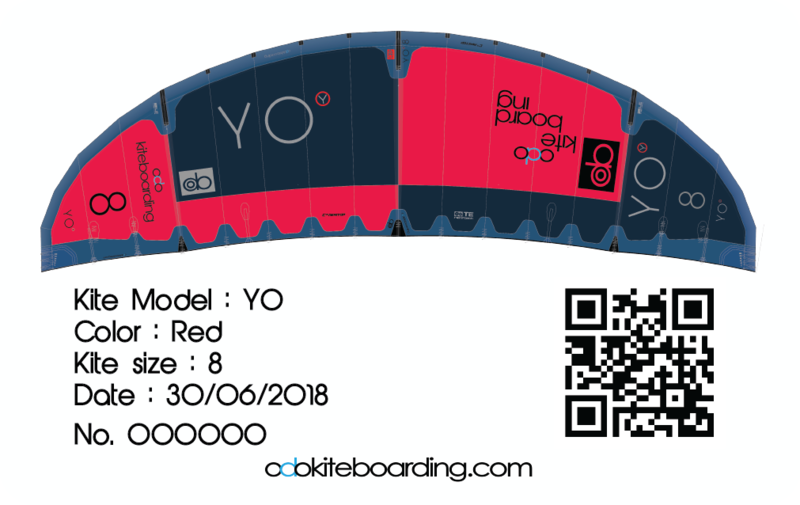 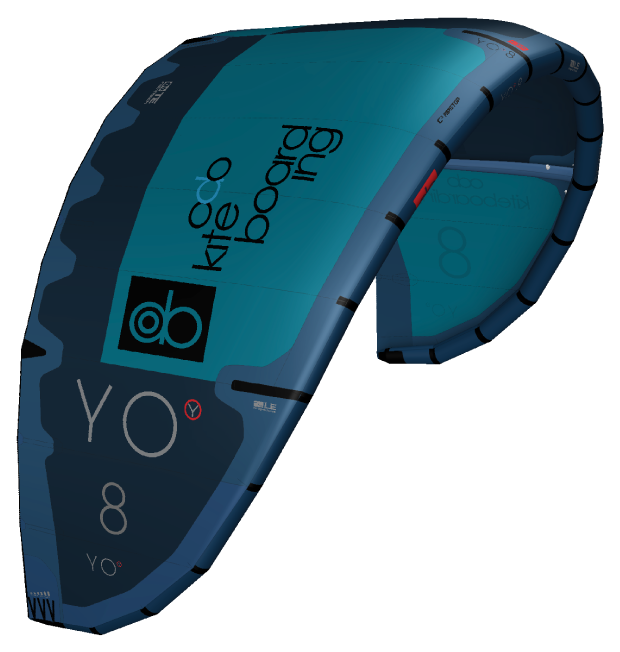 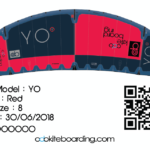 If your aim is learning or improving your strapless freestyle skills you can count on the excellent pop that YO kites deliver and that will help you to enjoy and progress during each single session YO kite performs extremely well in the low end wind range which allows you to maneuver quickly in the waves with a smaller kite. 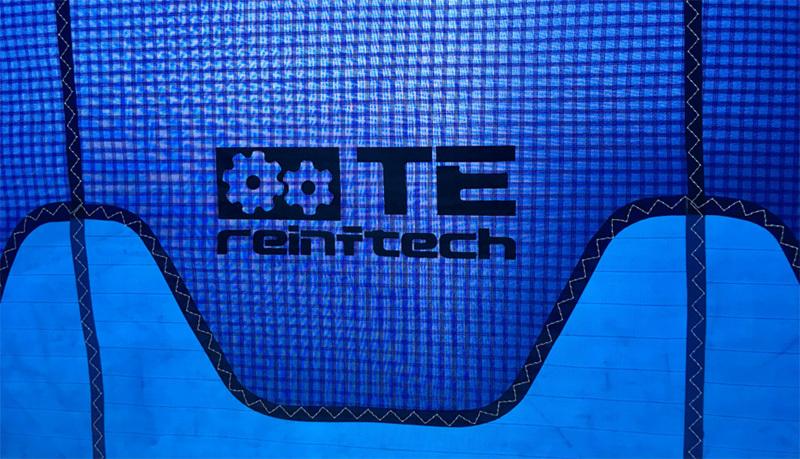 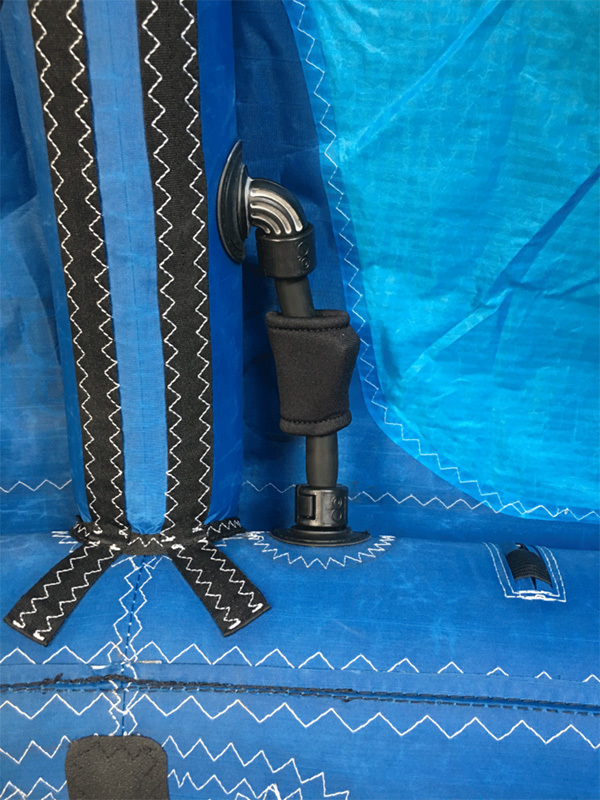 lower stretch value and a lighter weight compared to other major fabrics used within the industry: these features increase the canopy cloth robustness and stiffness and help to obtain a better and along the kite life time flying performance. 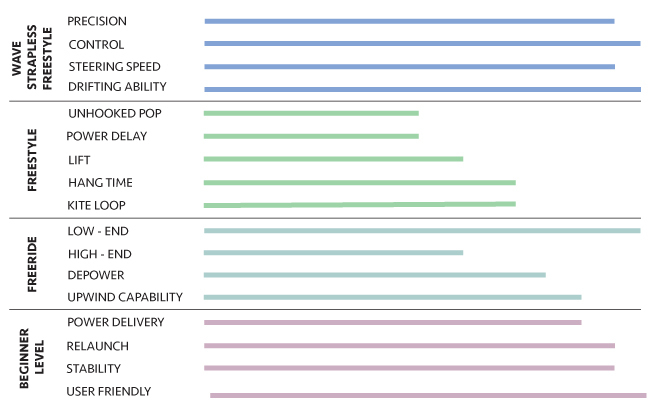 Thanks to these characteristics the kite control is dramatically enhanced as long as its reactivity and turning speed. 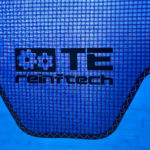 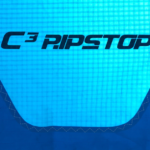 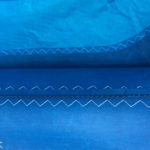 C3 RIPSTOP features also a more stable coating and a superior PFOA-free water repellency compared to other major fabrics within the industry that makes this kite cloth much more resistant to UV rays degradation and make the kite fabric more durable. 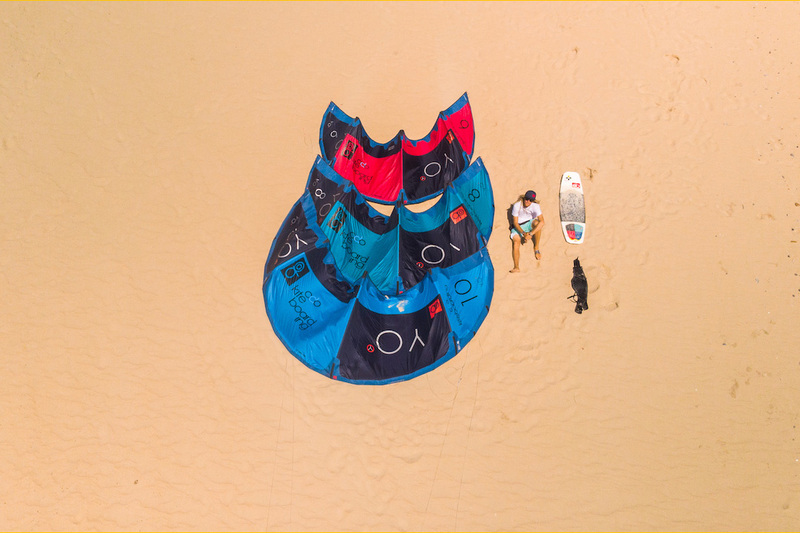 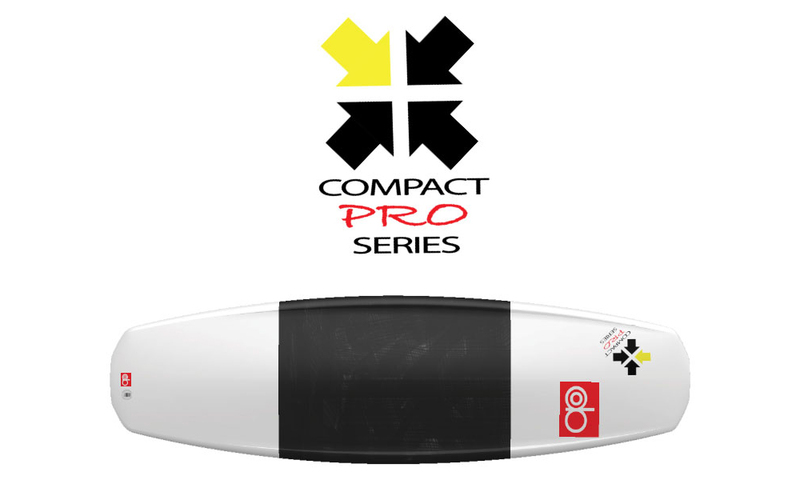 With its high resistance and light weight features DP 175 Dacron gives strenght in the proper areas while not adding too much weight to the kite. 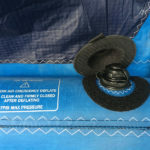 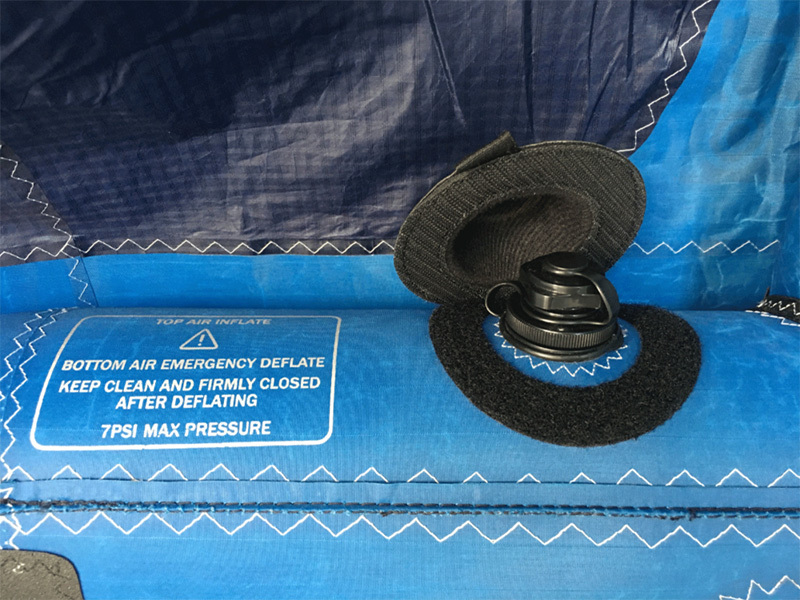 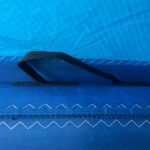 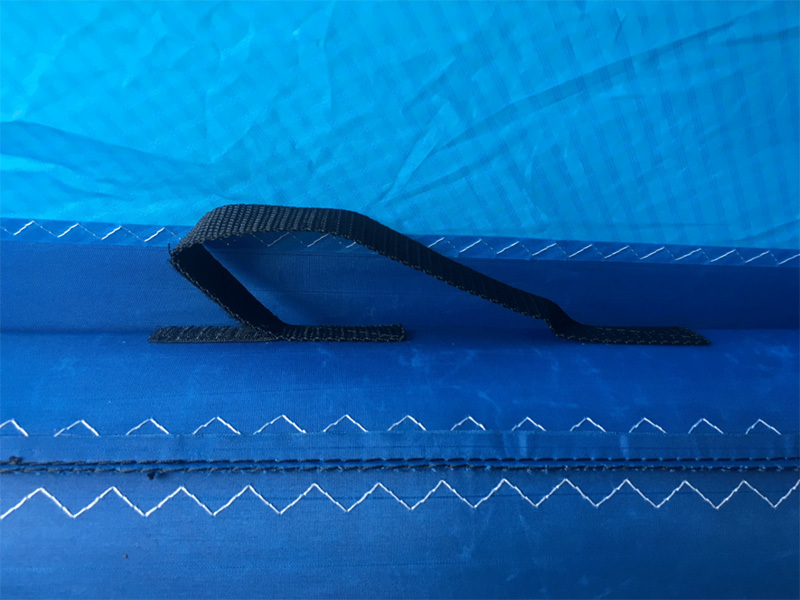 The protection tape inserts placed along the critical areas of the leading edge ensure a better kite protection when the kite needs to be launched or landed. 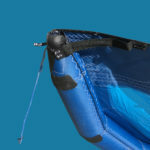 The kite pumping through the wide gauge Max Air Flow Valve which is compatible with all the kite pump noozles available on the market will be easier and quicker. 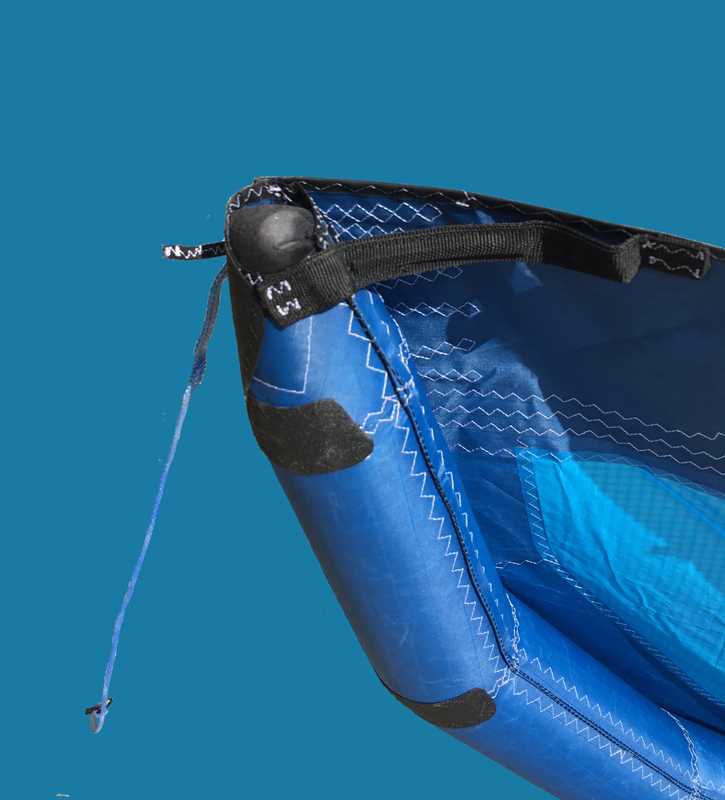 The 10 mm ID (inside diameter) one pump tubes help to inflate and deflate your kite quickly and effortlessly. 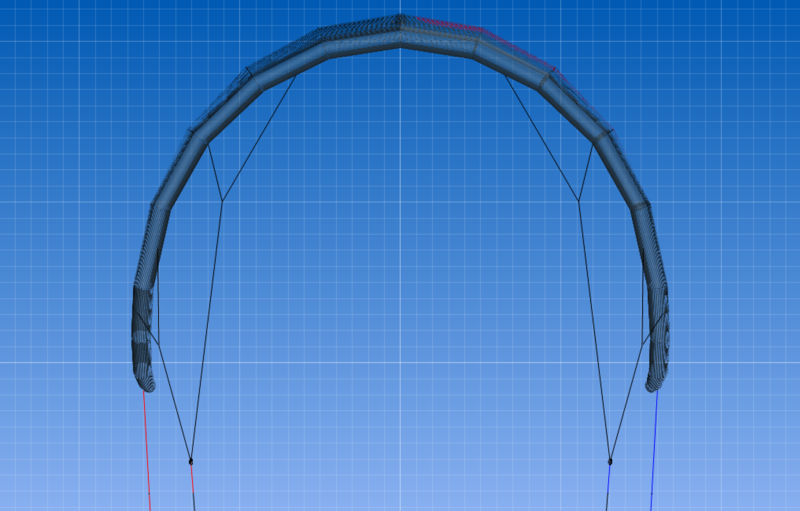 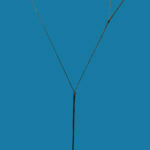 The innovative HRBD has short and simplified bridles that help you to have a better and direct feeling with your kite. 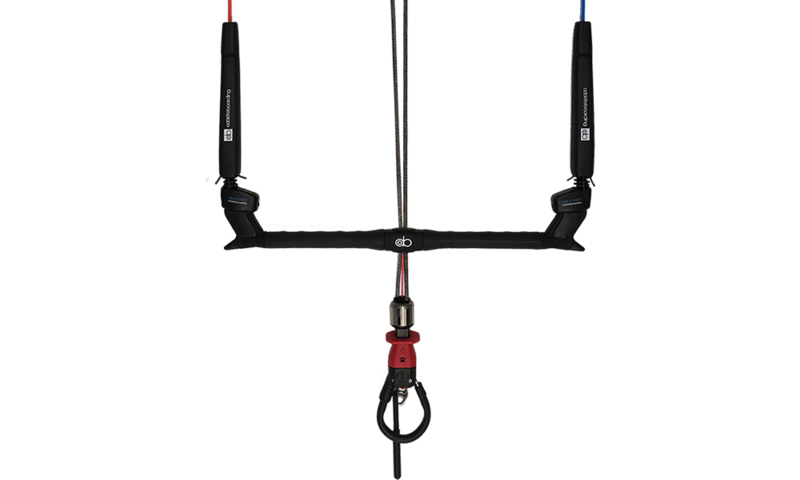 The system lacks any pulleys and while kitelooping thanks to this feature you will complete the manoeuvre smoothly, without any unwanted extra pull generated by the pulleys. 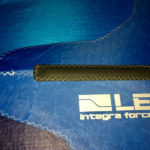 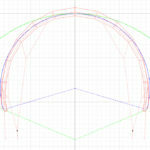 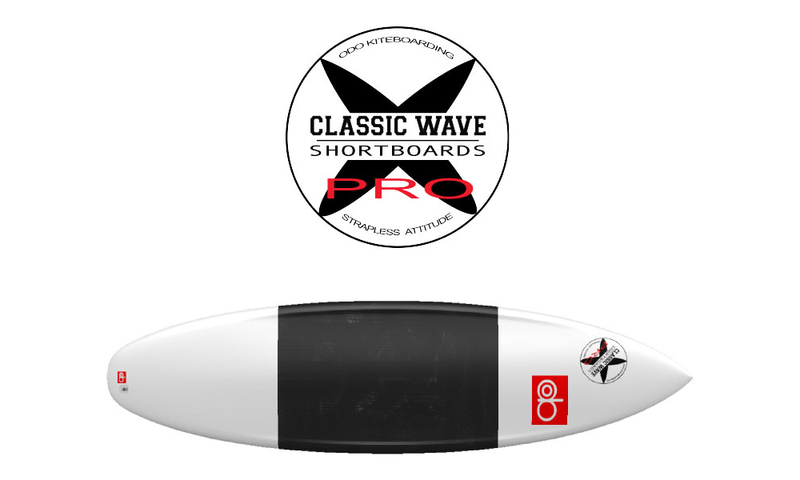 The profile depth and shape evolve along the airfoil, helping create a fast flying, stable kite with less back stalling. 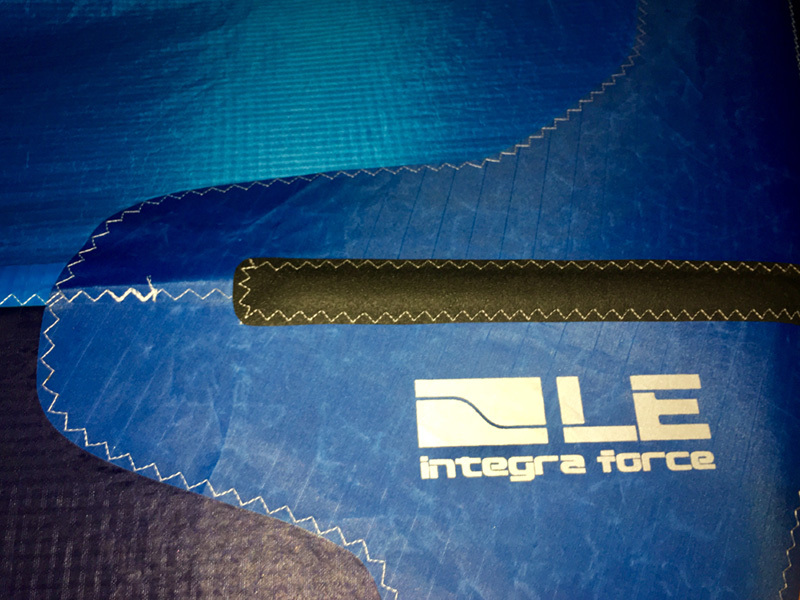 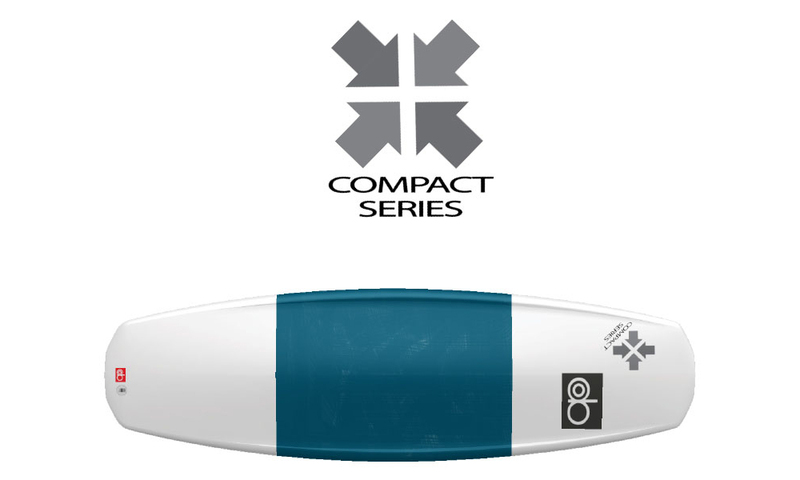 The center sections generate power thanks to a deeper profile, while the flatter profile in the tips minimizes drag and allows a faster kite turning speed. 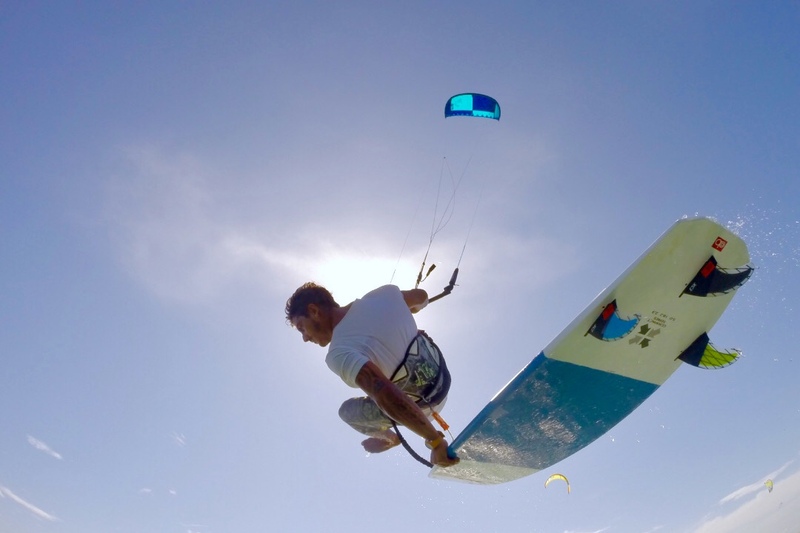 The light weight – high resistance titanium low friction rings replace the pulleys and will help you to have a smooth kite control, even during more impactful tricks like the kite loops. 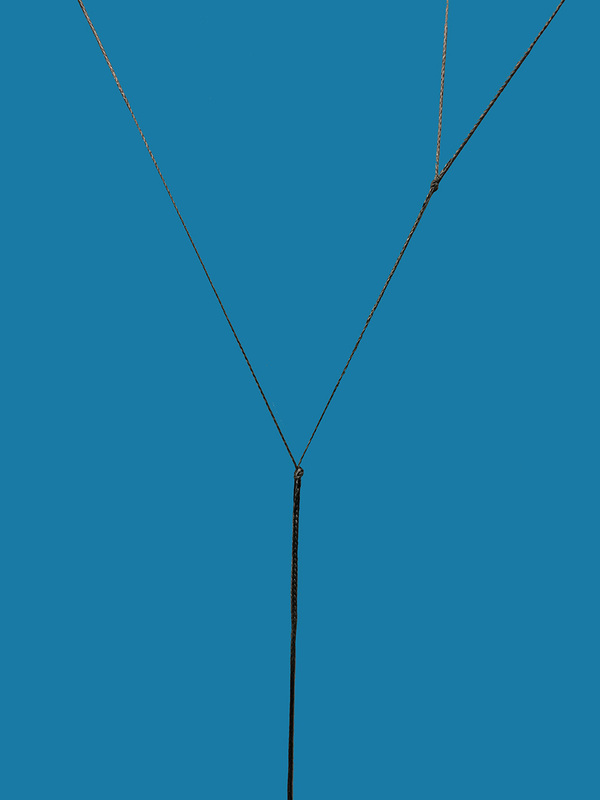 The windage is the resistance of the bridles dragging against the wind. 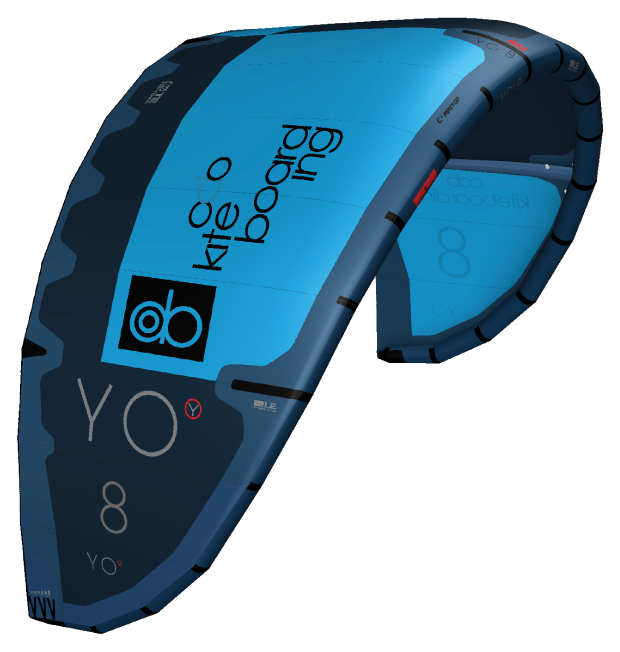 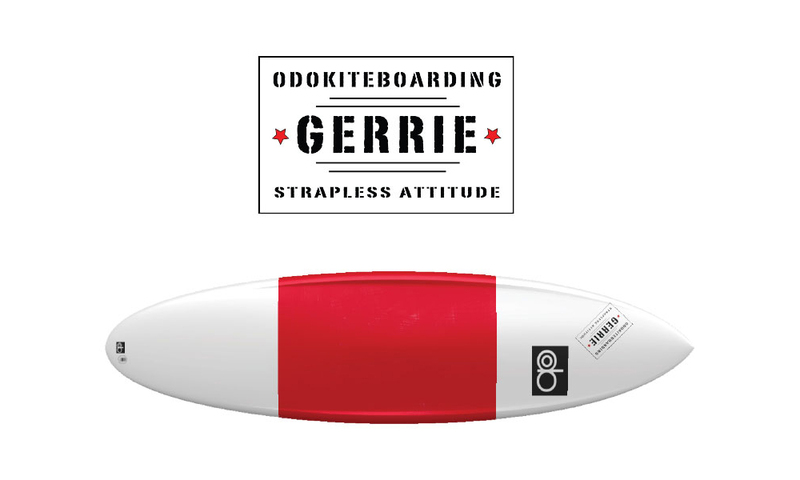 Odo Kiteboarding thanks to its special high tenacity small diameter bridles allows you to reduce the sag, thus increasing the overall performance of your kite that will gain in speed and in bar control while steering and in any situation. 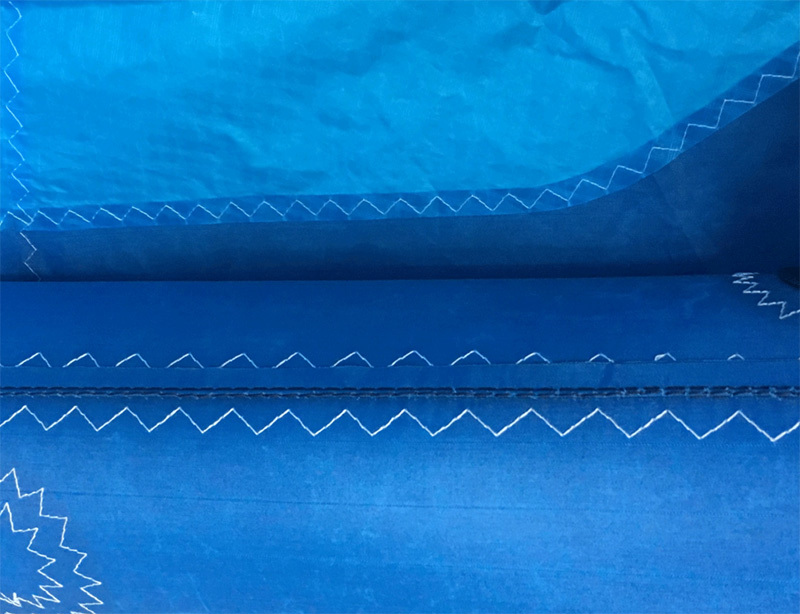 Placed on the trailing edge and struts tips the anti tangling tapes will help you to avoid that your lines can get blocked when you need to relaunch quickly and safely or when you are ready to start your session. 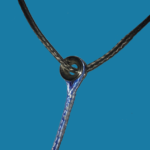 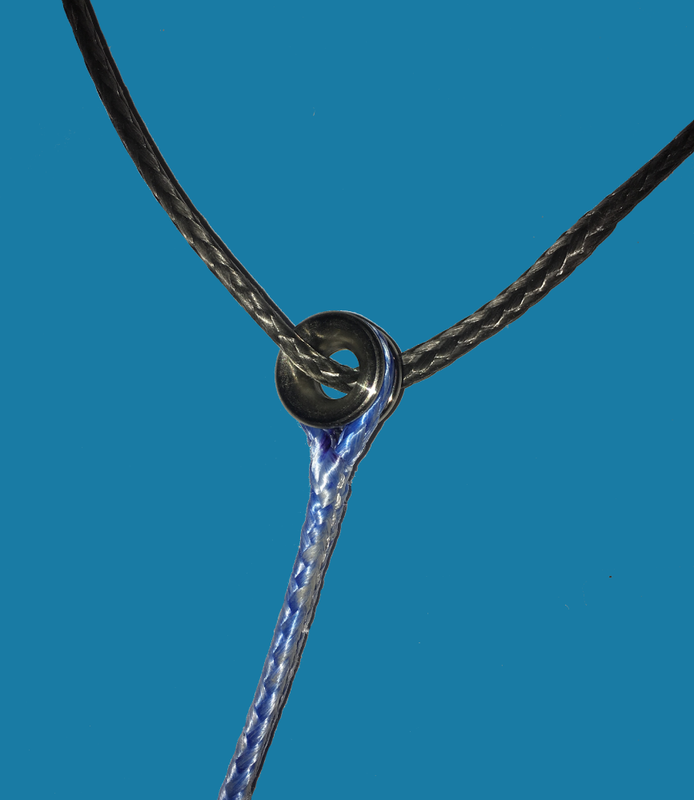 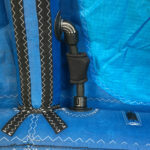 A must for your safety, are made with reinforced nylon webbings properly sewed to the kite structure. 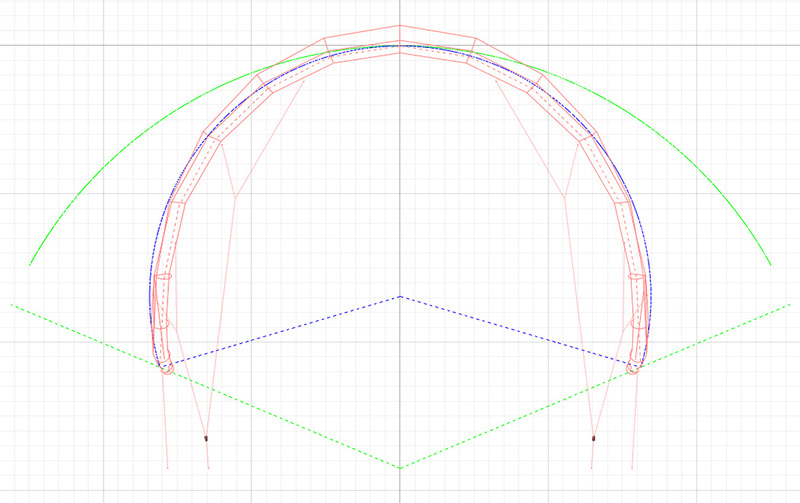 The cut and panes assembly is performed under a continuously verified process to guarantee the correct kite shape. 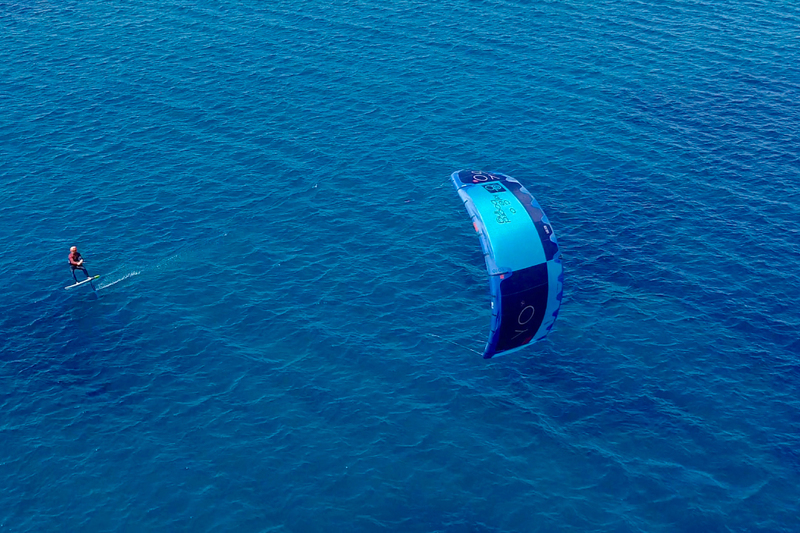 The benefit you can perceive is an excellent flying behaviour of the kite. 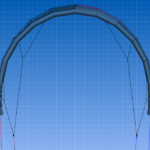 A complete quality control system guarantees that the quality standards are fully met.